Okay, this will be an advertorial post. 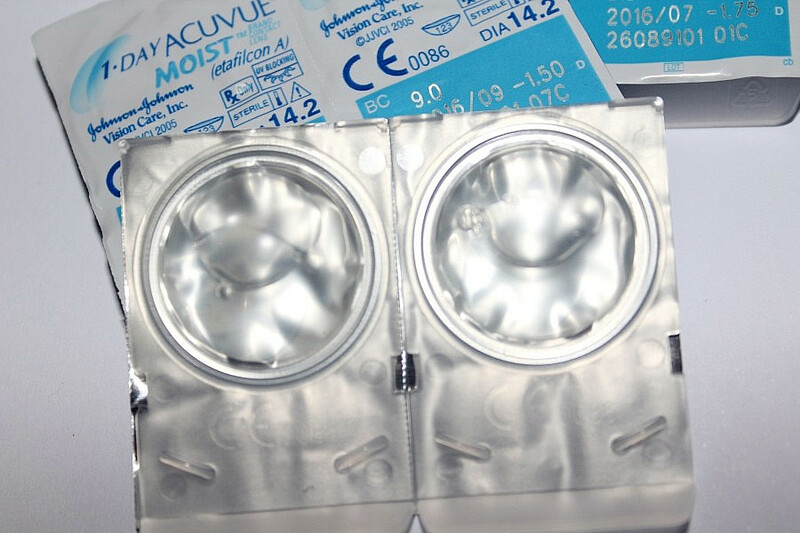 I got an email from Focus Point and their suggested me have a try on Acuvue Advance Lens. Acuvue Advance Plus is an innovative transparent lens. It is moist and comfortable enough. 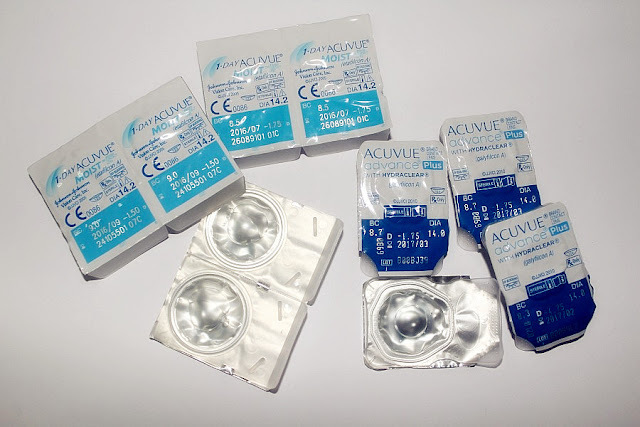 You can wear more than over 8 hours and Acuvue Advance Plus is extended to two weeks’ time period so you don’t need to throw money on daily lens which is more expensive. If you are wearing lens everyday just like me? Let’s have a try on this new product, Acuvue Advance Lens. 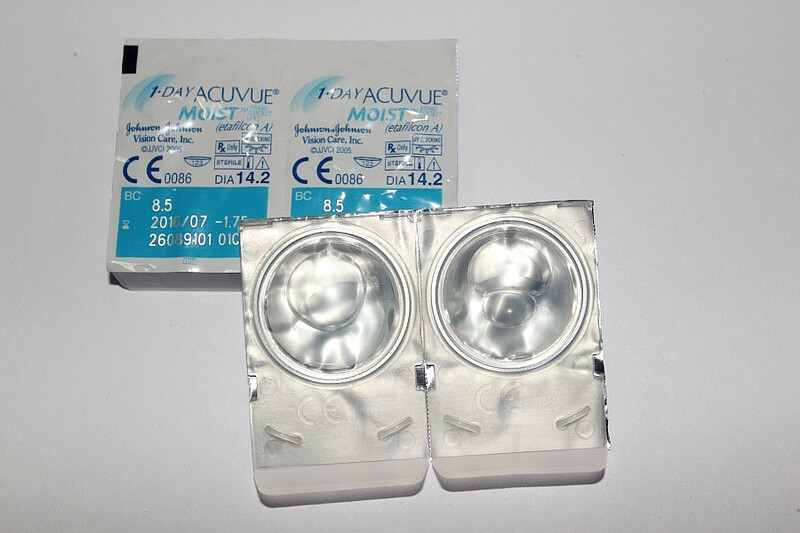 Trust me; the quality of Acuvue Lens is much more trusted than Korea Cosmetics Lens. Brought it then scared not worth it? Take a break with a cup of hot tea…. Click here >> Focus Point Facebook to grab a free trial now.. Hurry up!! Giving is end of 31st October 2011 @11.59pm. Let’s your eye comfortable starting with Acuvue Lens. 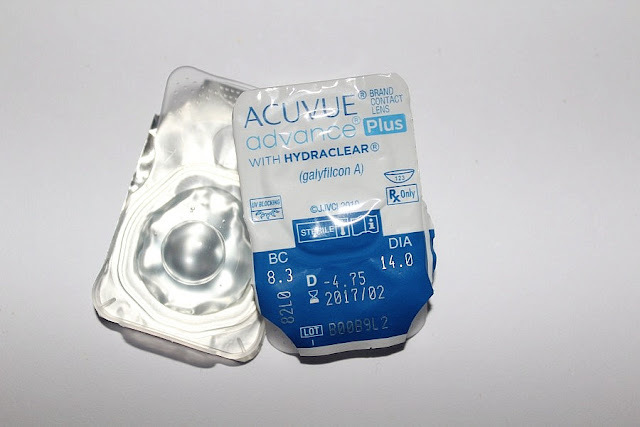 Acuvue Daily Lens (Light Blue) and Acuvue Advance (Dark Blue). It is transparent. It can’t make my eye bigger but I love it. And my mummy was fall in love with it. Just ignore my little brother dummy face. Keep smarty by choosing your lens depends on situation.